year's Hannover Messe with the introduction of two genuine world firsts. Inspiring technologies Bürkert's new Online Analysis System Type 8905 has been designed for waterworks for the continuous monitoring of treated and untreated waters and storage of the most important measurement parameters before the water enters the supply network. 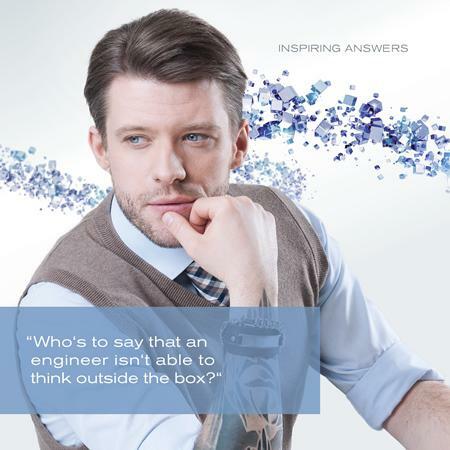 With this innovative platform, Bürkert banked on uncompromising miniaturisation and modularisation. Multiple trail-blazing technologies had to be developed first, in order to make the flexibility of the new system possible. The compact design is captivating. The target group would be plant construction companies and operators of water treatment plants. The other innovation is the FLOWave flowmeter. It's based on the so-called Surface Acoustic Wave technology ("SAW") and constitutes Bürkert's answer to the well-known weaknesses of established flowmeter technologies. FLOWave works completely without ANY components inside the pipeline and will be the technological basis for more innovations to come. FLOWave is suitable for any liquids – even non-conductive ones. What is more: the measuring principle works even at very low liquid velocities. Both systems already use the new Efficient Device Integration Platform (EDIP) that will be Bürkert's gateway to the new world of "Industry 4.0". EDIP comprises a multitude of functionalities, adapted HMI devices and more innovative services that will simplify the integration of new devices.